If you want to treat yourself to the best Thai food in town, come to our restaurant. 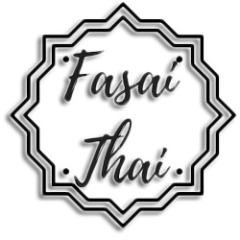 Our main goal is to give our customers the most amazing experience in Thai cuisine. We strive to offer dishes that are authentic, just like what you would expect to find if you travel to Thailand yourself. We believe that the foundation in good flavors come from the best ingredients. We use the freshest ingredients in our dishes. Our vegetables come from reputable growers who pick their crops at the peak of their freshness. Our chef uses traditional methods in Thai cooking, which brings out the true flavors of Thai cuisine. When you taste our food, you can tell the difference. Our dishes are not only a treat to the palette, but we take time to present them to you in a beautiful way. Many of our dishes are designed to be shared among several people. Our chef has the craftsmanship in arranging the ingredients on your plate so that you and your dinner party will get a lovely visual experience as well. Everything is cooked to order from scratch. Our diners enjoy the savory aromas that emanate from our kitchen as our chef prepares each scrumptious dish. The aromas prepare your senses for the feast that is to come. Our menu has dishes that will please every palette. One classic ingredient in many of our dishes is red chili pepper. We can often adjust the level of spiciness of a dish in order to suit the palette of our guests. So, whether you prefer dishes that are more mild in spiciness or prefer a dish that is more bold, we can tailor the flavor to your preference. 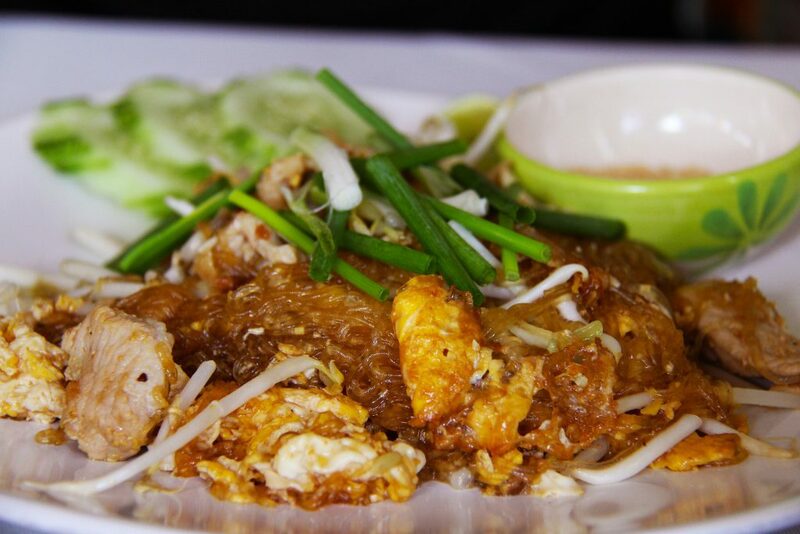 We offer many of the traditional favorite dishes in Thai cuisine. We also have original creations that are based on these amazing flavors so that our guests will get a unique experience. Try out our house specialties, and you will see why we take so much pride in our creations. Our restaurant is perfect for either an intimate dinner for two or for a large party. If you have a special occasion to celebrate, like a birthday, an anniversary, or a special event, just give us a call and make a reservation for your party. We will arrange the tables for you to accommodate your party. We will give your party an culinary experience that they will not forget. Next time you are looking for a place to eat, stop by for a visit. Our food is amazing, and our service is fast and friendly. We believe in building up relationships with our dining customers because we understand that food is a personal choice. We treasure each customer who comes through our door because when you choose our restaurant above any other place for your next meal, you give us the biggest compliment. We promise you that your senses will be treated to a glorious dining experience that you will not get anywhere else.